The UK House of Commons will tonight vote on whether to seize control of Brexit from Theresa May. The vote comes as May battles an attempted coup on her leadership from Conservative Members of Parliament. May’s Cabinet will meet on Monday morning to discuss offering Parliament its own vote on what to do next on Brexit. May’s leadership is hanging by a thread with Downing Street threatening to call an election if Parliament attempts to force a softer Brexit. 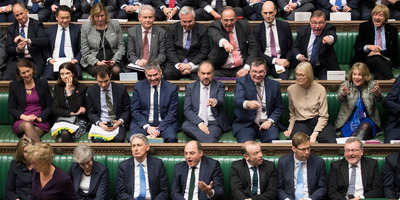 LONDON – Theresa May’s authority is hanging by a thread as Members of Parliament prepare to back an amendment on Monday evening which would seize control of Brexit from her government. Following a weekend in which May battleda reported attempted Cabinet coup against her leadership, the House of Commons will on Monday vote on a key amendment tabled by Conservative MP Oliver Letwin and others, which would allow MPs to hold a series of “indicative votes” on Brexit on Wednesday. If passed, it would give MPs control of the parliamentary agenda and allow votes on everything from forcing the government to pursue a softer Brexit, to a new referendum, to revoking Article 50. 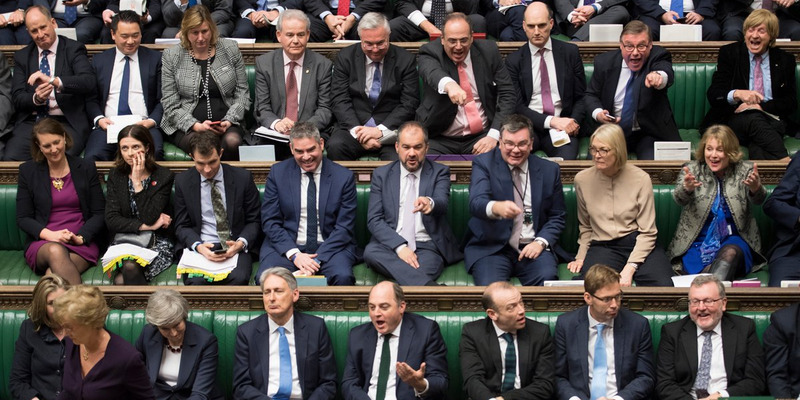 The prime minister and her Cabinet will meet this morning to discuss bringing forward its own version of these indicative votes in a last ditch attempt to prevent Parliament from seizing control. However, the prime ministers’ plan would not give MPs the power to decide which alternatives will be voted on. The two most popular alternatives being discussed among MPs – a confirmatory referendum on whatever deal is passed and the “Common Market 2.0” soft Brexit model – reportedly aren’t going to be offered as options by May. 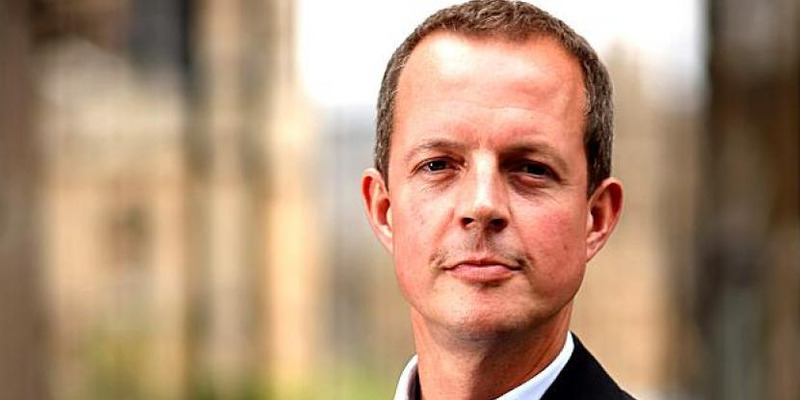 Conservative MP Nick Boles, tweeted: “The Prime Minister needs to be reminded that she does not have a majority and does not control Parliament. This is a crude attempt to engineer fake indicative votes that are set up to fail. The only way that May can avoid being sidelined in the Brexit process is by convincing MPs to finally back her deal. Downing Street is considering whether to hold another meaningful vote this week after holding crunch talks with senior pro-Brexit opponents of her deal on Sunday, including Boris Johnson and Jacob Rees-Mogg. May reportedly warned the Brexiteers who attended that pro-Remain MPs will take control of the process and pivot to a much softer exit if her Withdrawal Agreement with the European Union does not pass this week. The prime minister is also considering offering her own resignation in a last-ditch attempt to win over the the MPs she needs to get her deal over the line, according to multiple reports. 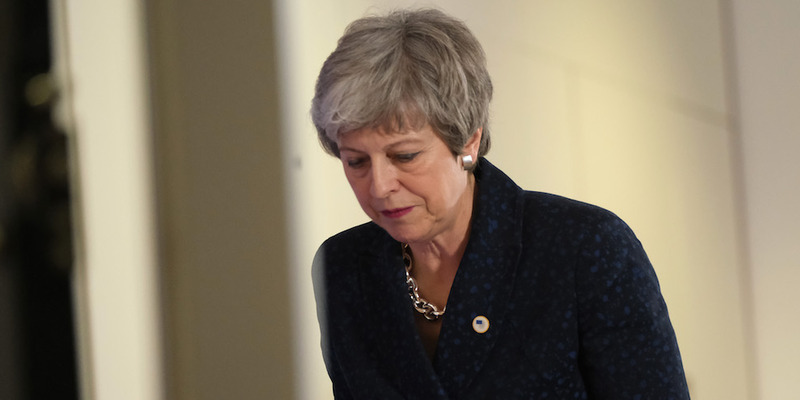 The prime minister apparently refused to give in to demands to spell out her resignation plan in meetings with Brexiteers on Sunday but could promise to quit if it is evident that it would be enough to get the deal passed. These meetings took place amid intense speculation that most of May’s Cabinet were preparing to tell her to quit and already lining up ministers who could take over as caretaker prime ministers.